Ever since British healthcare officials warned people of the negative dental effects from drinking prosecco, Italian politicians have gone on a rage about the false claims, calling it “fake news.” One politician had a humorous approach, and wrote “The British accuse Prosecco of ruining your teeth, but they know that where there is Prosecco, there is a smile,” on his Twitter. The author? Veneto Governor Luca Zaia. The claims were published in an article titled, “Save Your Teeth – And Six Other Reasons To Give Up Prosecco” that appeared in The Guardian. Apparently, the combination of sugar and carbonation could lead to long-term damaging effects on teeth for frequent drinkers. 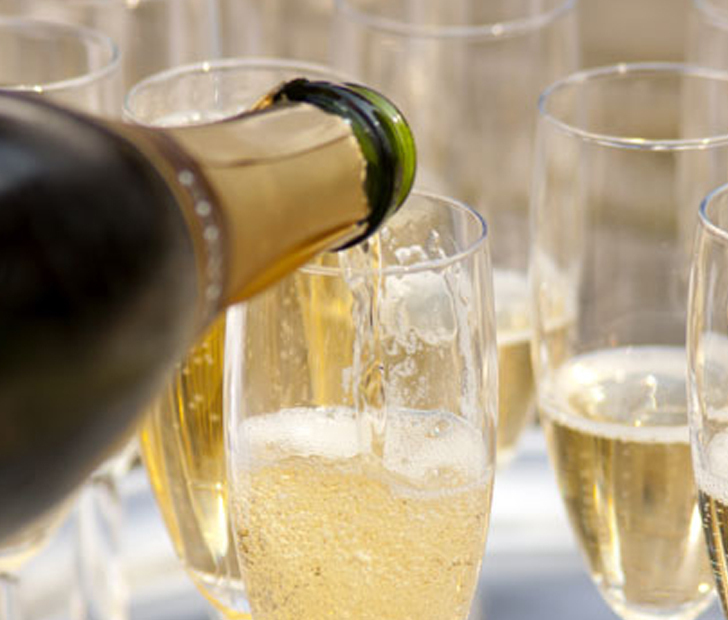 Sensitivity and enamel erosion are two results of taking the risk of drinking prosecco more than occasionally. Well, a dentist from Italy refuted those claims by confirming that prosecco doesn’t have any more sugar or carbonation than soft drinks, and drinking it is only a risk if you aren’t brushing your teeth once or twice a day, which is the norm. What’s ironic is that the United Kingdom actually imports a huge amount of Italian prosecco every year. They even throw a festival dedicated to prosecco! Traitors. What do you think about these claims? Don’t forget to comment below and SHARE to Facebook! Previous ArticleHow Germ-Infested Are Kitchen Sponges, Really?